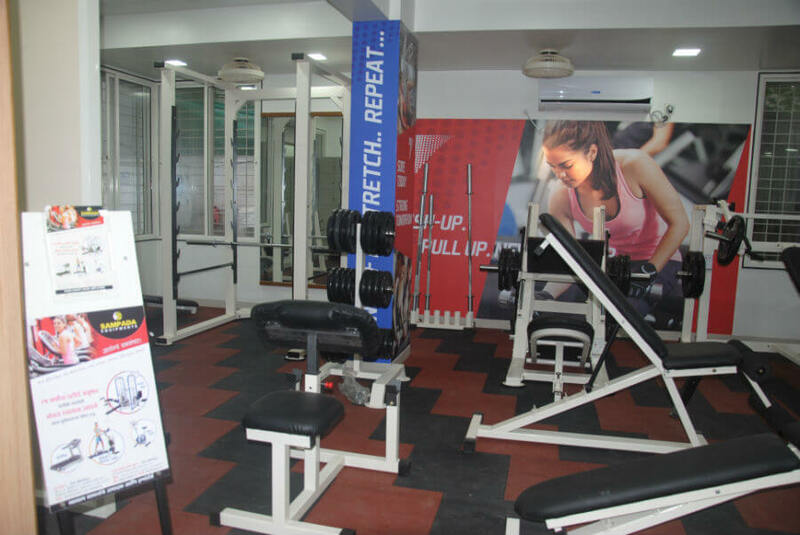 This memberships package includes a combination of Strength Training, Cardio exercises along with group activities like Zumba, Aerobics, Bollywood Dance, Folk Fitness,Cardio Kickboxing etc with hot and cold shower facility. 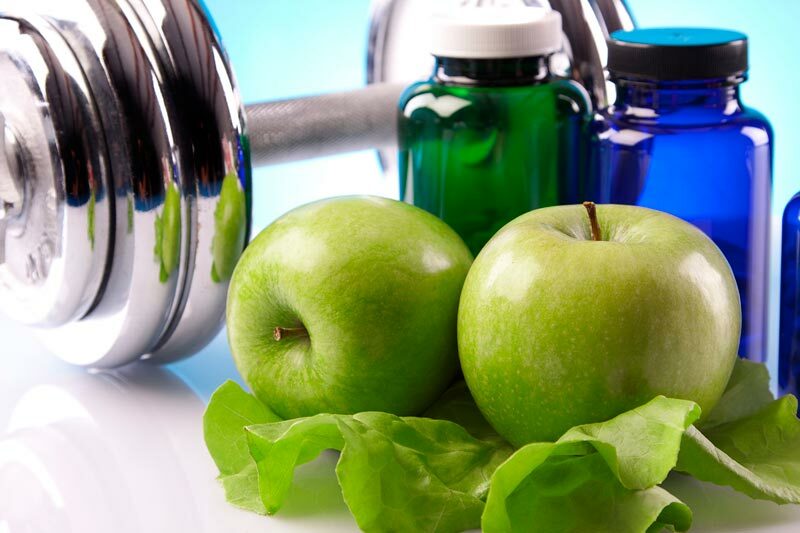 Nutrition being an important aspect in your fitness regime, we provide you a customized options for a healthy diet to go with your workout. A dedicated personal trainer to guide and motivate you through your workout to help you to achieve your fitness objective. 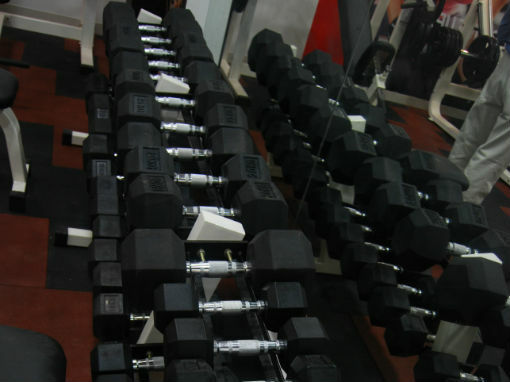 This package provides a combination of Strength Training along with Cardio vascular exercises and shower facility.